Pottery is a blast! Isnt it? 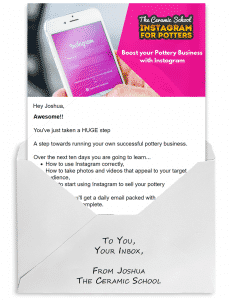 You can create... literally... anything. Its one of those hobbies where you can build your dreams, and only your imagination can stop you. But what happens if your creative mind is having a day off? You know what I mean. You're there in the studio. The clay is ready to go and your hands are itching to start. You have all of the tools laid out in front of you. But you don't know what to do. If practicing and learning techniques is one half of ceramics, then finding inspiration is the other, more difficult half of ceramics. 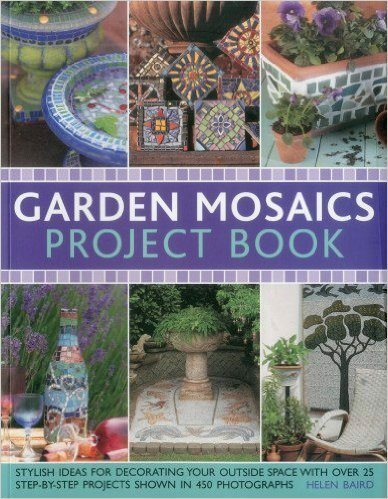 That's why we have listed the top books for inspiring potters. You know your studio is incomplete without these books! Illustrated with stunning close-up photographs and scanning electron micrographs that reveal an astonishing microcosm where the tiniest examples are the most beautiful and sophisticated. 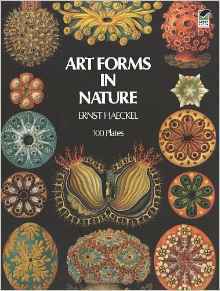 Seeds constitutes a treasure trove to enlighten and inspire both those fascinated by the natural world and artists, designers, and indeed scientists. In childhood we all learn a little about plant reproduction and the role of the bee, but few of us are aware of the astonishing diversity and beauty of the structure of pollen grains, although these tiny, extraordinary forms have fascinated the scientifically curious since the seventeenth century. Nature really is the best designer, and these stunning images will certainly inspire you. 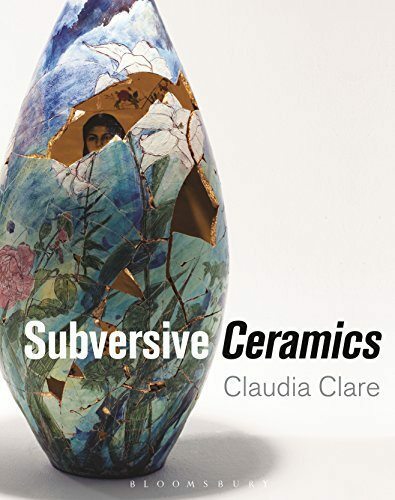 From sugar whites and pastel pinks to toasted browns and deep sea blues, the wide spectrum of colored clay offers an array of possibilities for creative ceramicists. 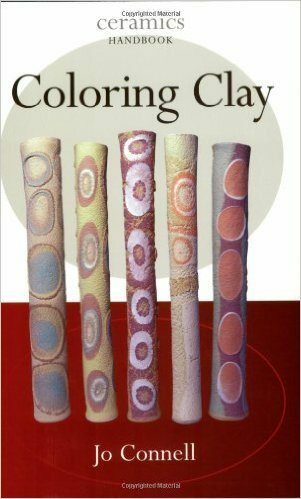 With dozens of color photographs illustrating key steps and methods and beautiful presentations of great contemporary ceramic art, "Coloring Clay" is sure to educate and inspire. Lustres are very sought after, fabulous surfaces which can lure you in and keep you spellbound. 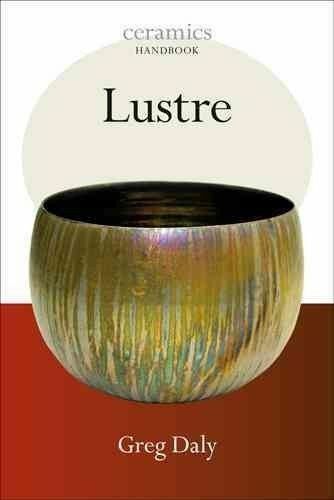 Lustres can be coloured as golds, coppers, reds and blues, or have a colourless sheen like mother of pearl. This handbook covers every lustre that can be made, with recipes and kiln instructions. 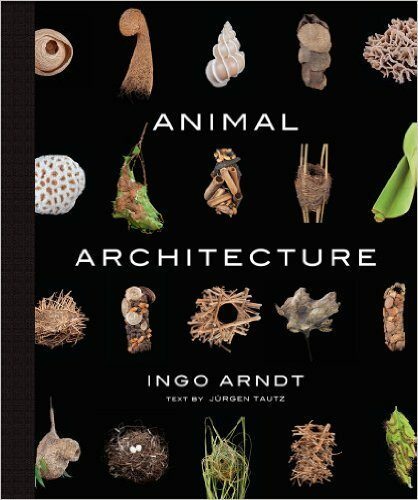 This book explores the marvels of nature with spectacular imagery, showcasing the complex and elegant structures that animals create both for shelter and for capturing prey. 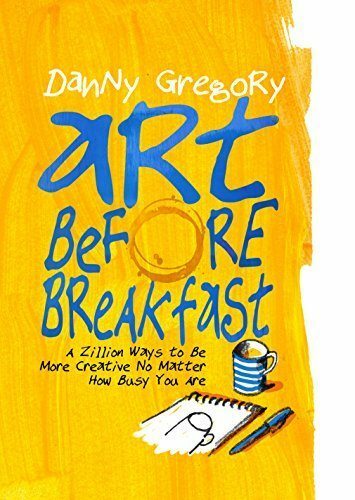 Packed with the signature can-do attitude that makes beloved artist Danny Gregory a creativity guru to thousands across the globe, this unique guide serves up a hearty helping of inspiration. For aspiring artists who want to draw and paint but just can't seem to find time in the day, Gregory offers 5– to 10–minute exercises for every skill level that fit into any schedule—whether on a plane, in a meeting, or at the breakfast table—along with practical instruction on techniques and materials, plus strategies for making work that's exciting, unintimidating, and fulfilling. 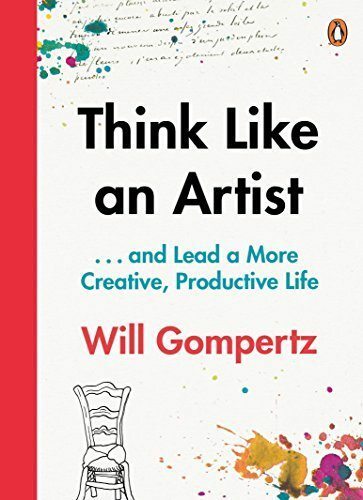 An excellent and readable little book which goes beyond the normal 'how to be an artist' type of offering. It makes you think about your artistic practice and review where you are going. A book to encourage you when things are going well, and to help you through those dark days when nothing seems to be working. 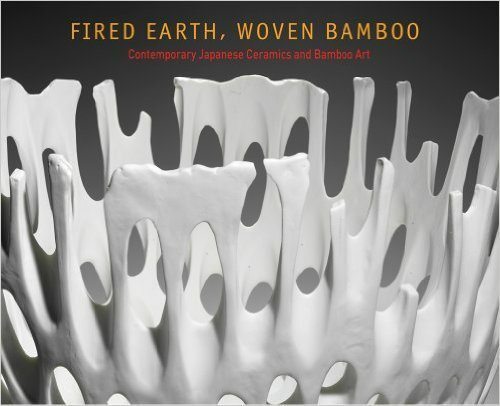 Fired Earth, Woven Bamboo showcases the range of creative approaches in Japanese ceramics and bamboo art beginning in the postwar period and focusing on the past three decades. Some artists choose to break the bounds of vessel shapes to create wildly sculptural forms, whereas others pursue individual expression through more nuanced approaches. All engage in dialogue with their materials as well as with traditional forms, functions, and techniques. 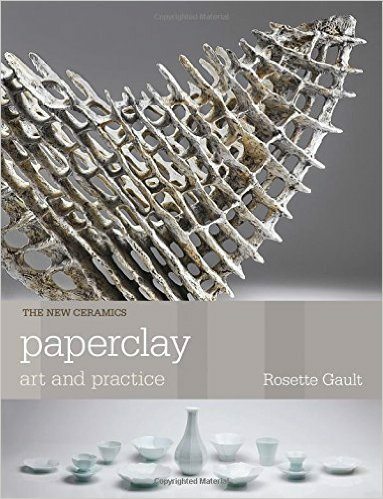 Now firmly established in the ceramics world, paperclay is a vital part of the modern clay artist and potter's repertoire. The workability of this material allows expressive freedom and imagination at every stage in the creative process, from wet to dry. Paperclay, made with new or recycled paper, is remarkable for its flexibility, unfired strength, and the ease with which it can be repaired, and allows the creation of beautiful finished forms. Handbuilding with clay offers a unique opportunity to experiment, requiring few tools, and allowing intuition and imagination to come to the fore. 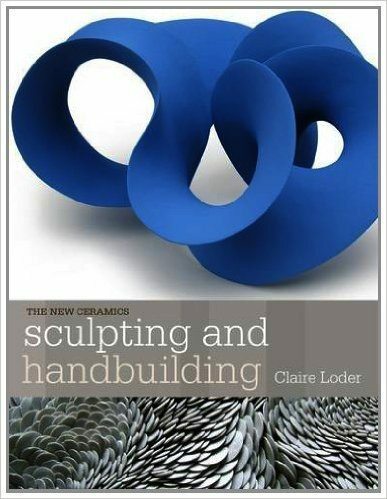 In this overview of a fast-developing practice, artist Claire Loder explains time-honoured methods of handbuilding, as well as introducing the fascinating new approaches of contemporary ceramicists. Ceramicists searching for new ways to fire their creations now have a wealth of options. 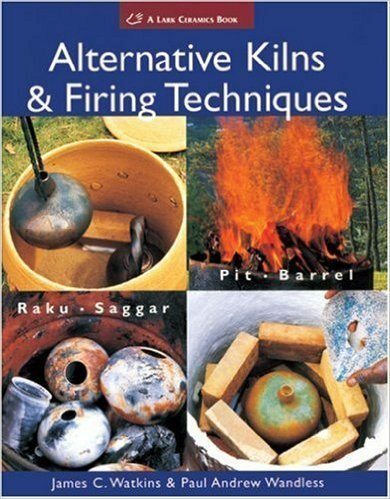 Authors James Watkins and Paul Wandless, along with a group of distinguished artisans, demonstrate in detail how to build low-cost, low-tech, yet high-quality kilns and varied firing techniques. The plans range from an easy, affordable and versatile Raku Kiln to a unique wood-fuelled Downdraft Stovepipe Barrel kiln. These clever devices make it possible to produce rich surface effects from alternative reduction firing techniques. 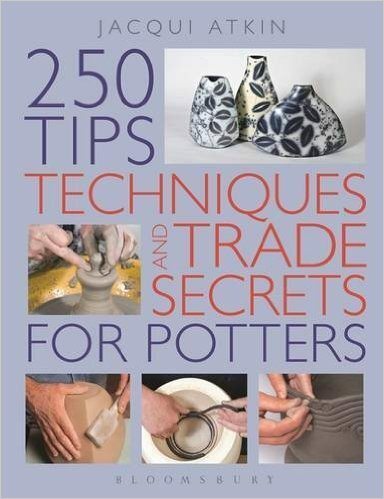 This is a troubleshooting book filled with tips and handy advice for the beginner and intermediate potter. The information is arranged in easy-to-follow, step-by-step sections which are illustrated with line drawings and photographs. 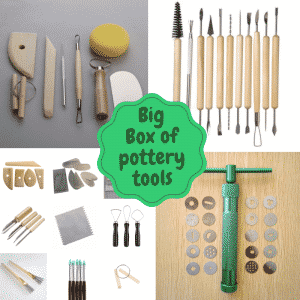 The subjects include: clays, tools and equipment, making techniques, designing shapes and surface decoration. The text is very accessible and the layout easy to navigate. 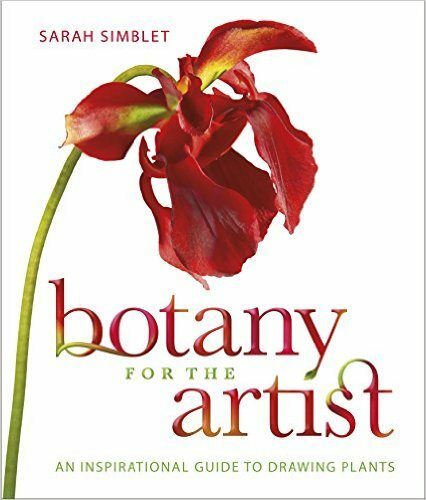 The result is a book that should be a must for the reference shelves of all beginning and intermediate potters.